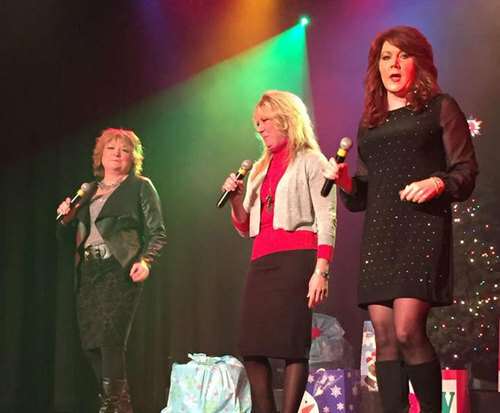 The Brown Family Gospel Show is not currently scheduled to play in Branson. 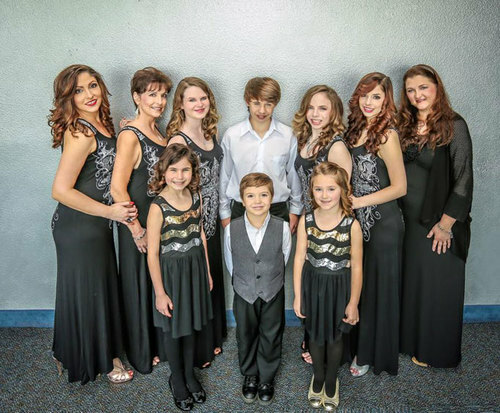 Entertainment definitely is a family event when you visit the Brown Family Gospel Show; with an amazing troupe of talented performers, they will delight and inspire the entire family. With gospel roots in the church, the Brown Family Gospel Show is perfect for those who wish to be inspired by wholesome family music. 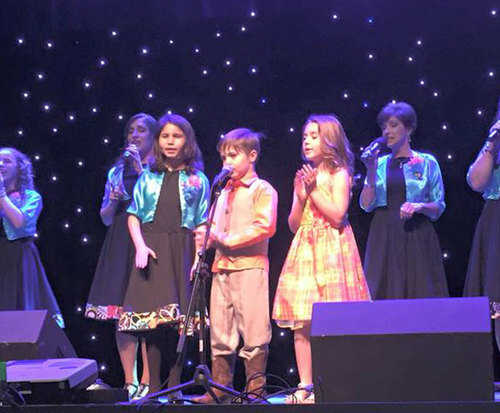 This age-appropriate show even features the youngest members of the Brown family, who will awe you with their angelic voices. Come down to Branson every Sunday to share in the gospel and worship. This group is sure to impress with their wholesome sound and masterful arrangements. You do not want to miss out.